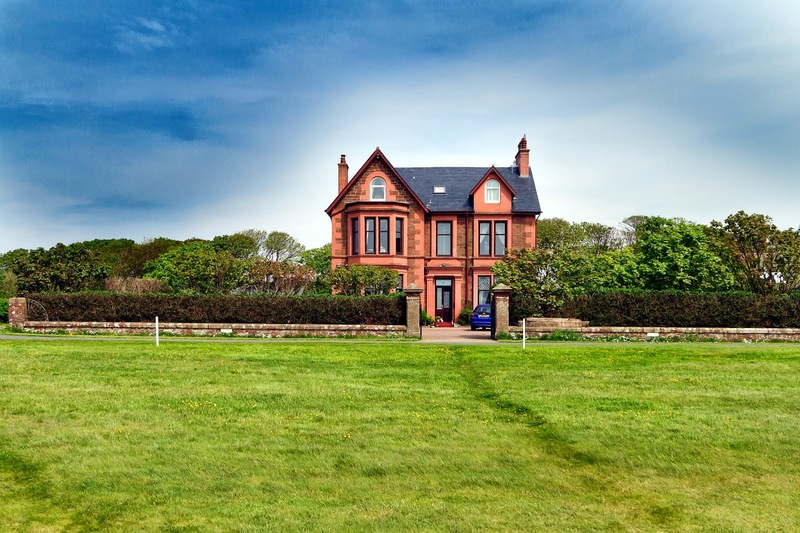 Leading independent Scottish property consultancy CKD Galbraith is offering for sale Mulloch Mhor, a beautifully presented conversion of part of this magnificent Edwardian house, overlooking West Kilbride Golf Course with exceptional sea views. 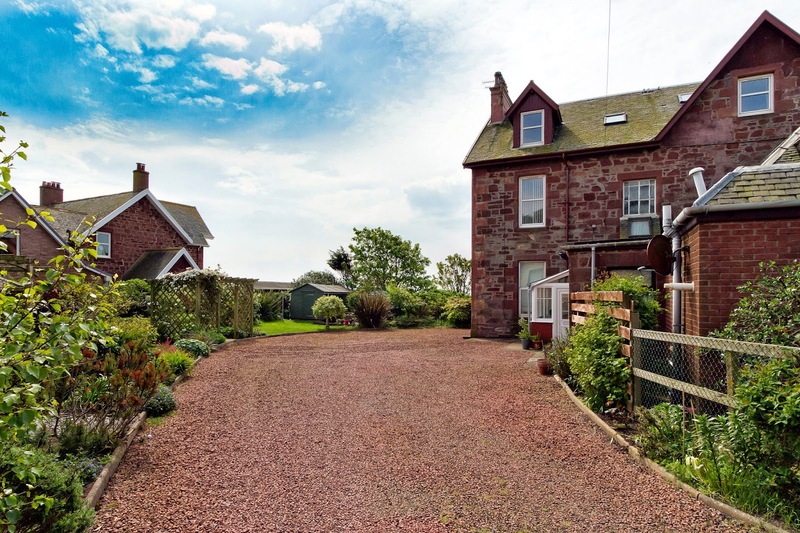 It is located in an unspoilt rural position near the quiet hamlet of Portencross, a short distance from the Craft Town of West Kilbride which offers a good range of local amenities. 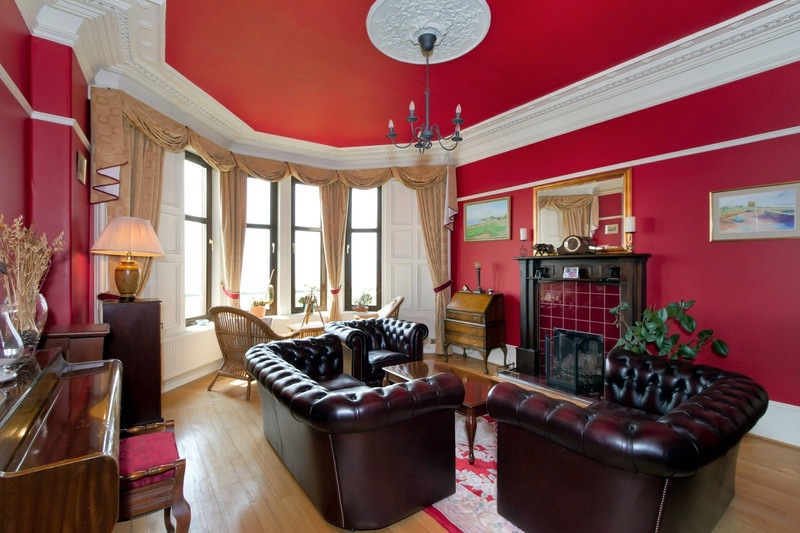 The well renowned seaside resort of Largs is about 8 miles distant and retains its local character and charm whilst having a great cross-section of amenities. The town has many attractions, including the award winning Vikingar centre, which celebrates the town’s historic Viking connections. Other local attractions include Largs Yacht Haven, and a regular ferry connection from Largs Pier to Great Cumbrae. 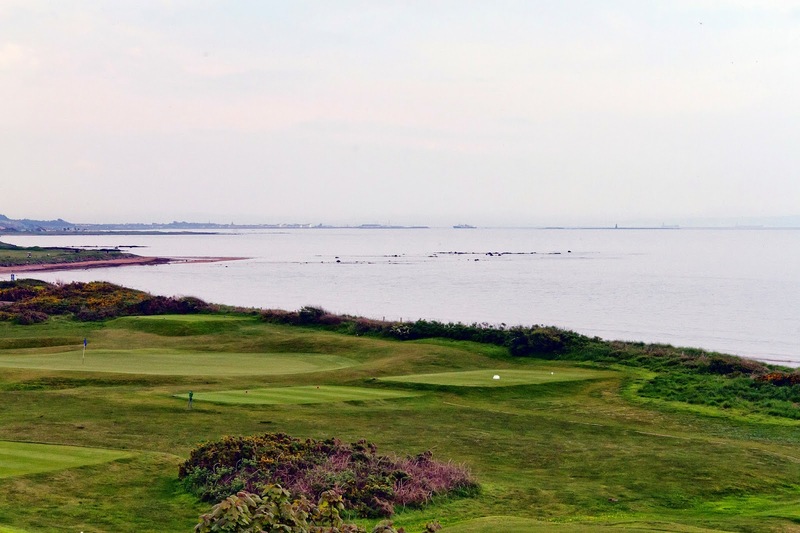 Mulloch Mhor benefits from beautifully proportioned main reception rooms with panoramic sea views over the golf course and beyond to the Isle of Arran. The impressive lounge with bay window has oak flooring, triple form cornicing and a coal fire set in a tiled fireplace with wooden surround. 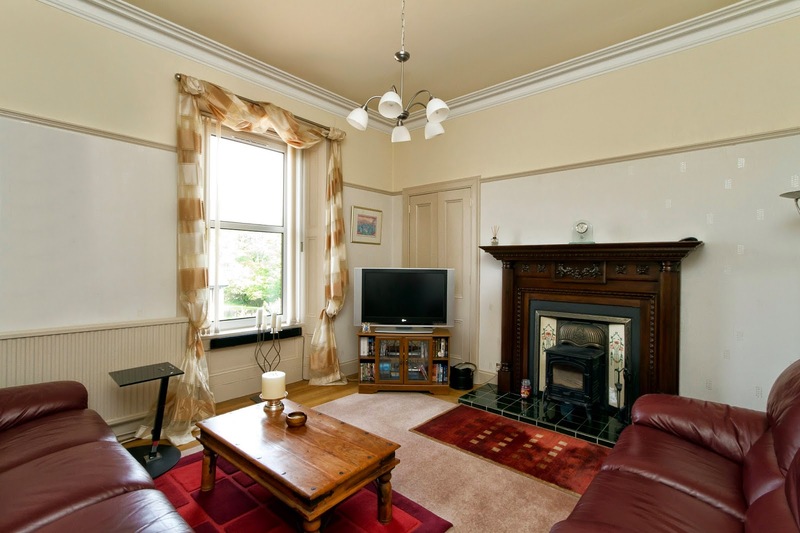 The living room has a multi fuel stove set in a tiled cast iron fireplace with mahogany surround. 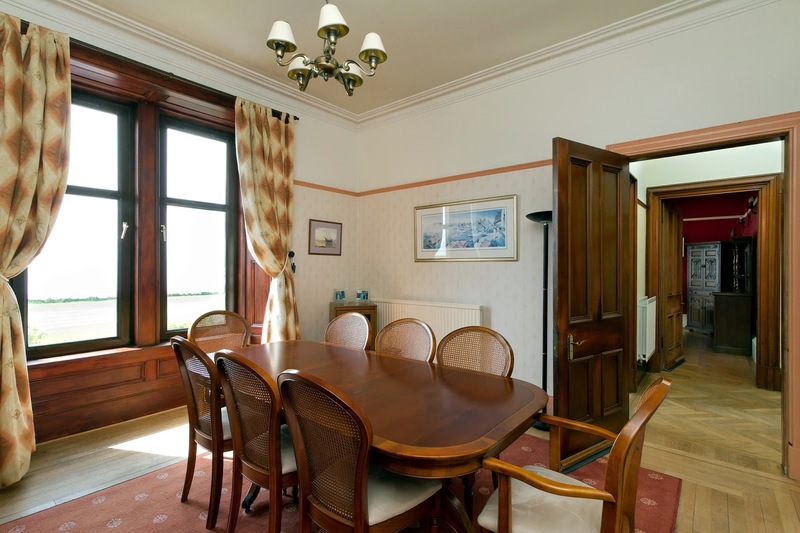 The spacious dining room has oak flooring surrounding an inlaid carpet, picture rail and coving. The breakfasting kitchen with Rangemaster cooker is fitted with wall and floor units. Upstairs there are four double bedrooms, a single bedroom, a bathroom and a separate wc. The garden is entered via a sweeping chipped drive which leads to a large mature well maintained garden with an abundance of various plants, shrubs and trees in addition there are two greenhouses, a shed and garden arbor seat. Offers Over £275,000 are being sought.